Make a big impression with this top of the line CD packaging solution! This package includes three custom printed CDs pre-inserted into a triple DVD case, in addition to custom printed entrapment and eight page booklet! 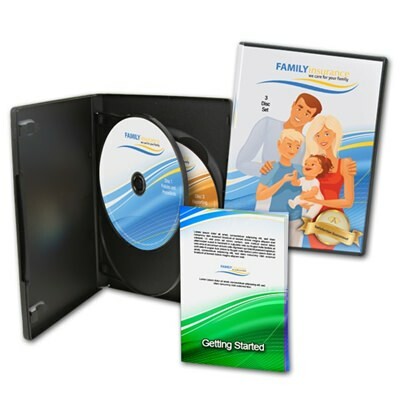 The printed materials in this package offer great flexibility for current and future CD duplication orders and the price of this package will make even the most frugal customer smile!